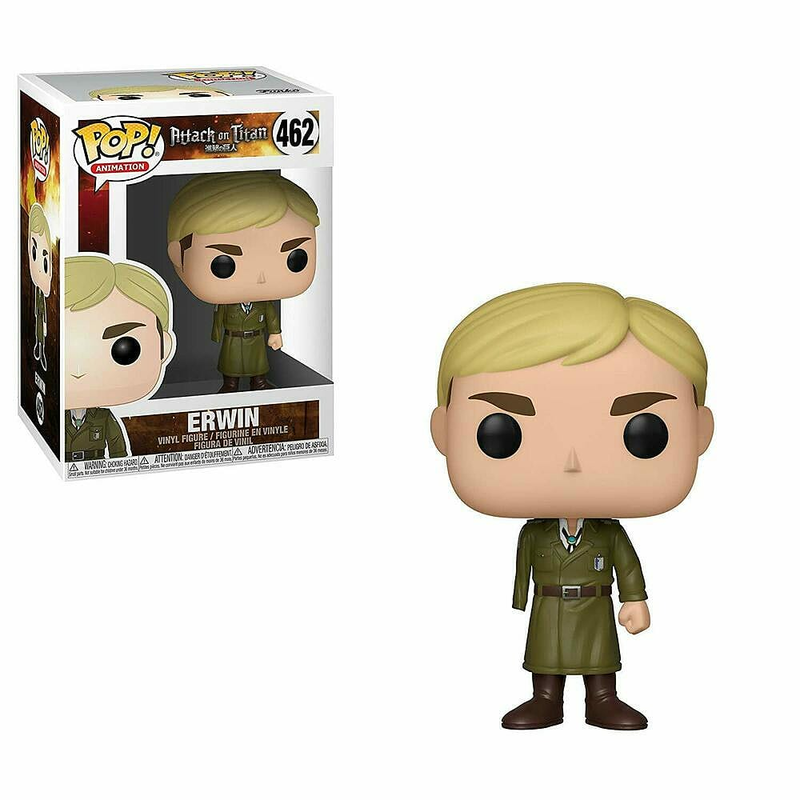 Shop POP! Animation: Attack on Titan - Erwin (One Armed) today, at GAME. The mix between bobble head and designer toy creates a fun gift for any gamer. Don’t miss out and shop the POP! 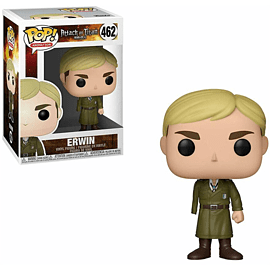 Animation: Attack on Titan - Erwin (One Armed) today.